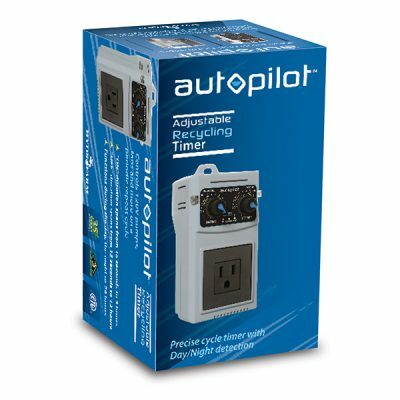 The Autopilot 24hr. 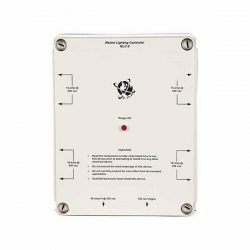 Analog Recycling Timer is a precise cycle timer with day/night detection. 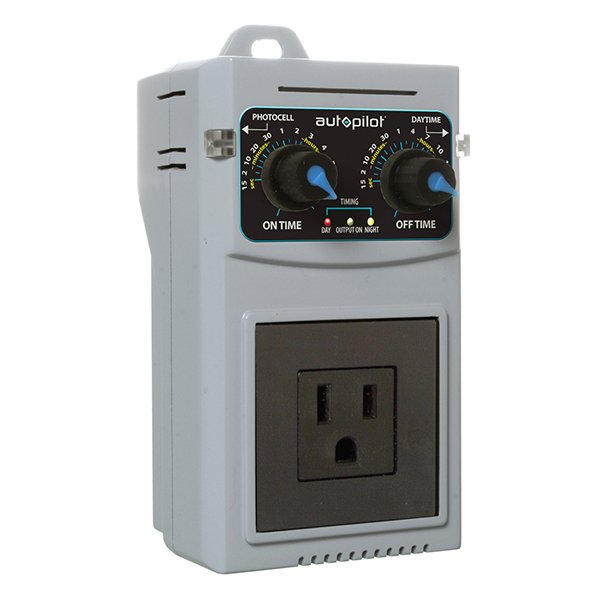 Controls any application requiring a device to be turned on and off at precise intervals. 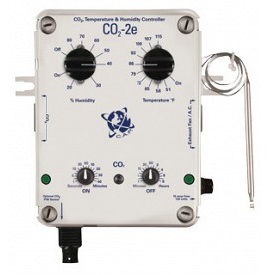 This timer has a wide range of uses including controlling hydroponic pumps, CO2 injection, turning on and off exhaust fans, misters and more. There is no programming required, and it is easy to set and operate. 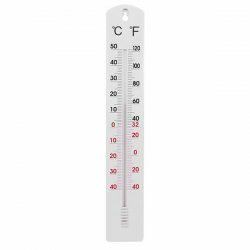 The timer has adjustable ON time of 15 seconds to 5 hours and an OFF time of 15 seconds to 13 hours. Cycle timing is adjustable for operation during the day, night, or 24 hours. Controls 120V pumps, fans, and more on a periodic repeat cycle ON duration spans from 15 seconds to 5 hours OFF duration spans from 15 seconds to 13 hours Functions during the day, during the night, or 24 hours.